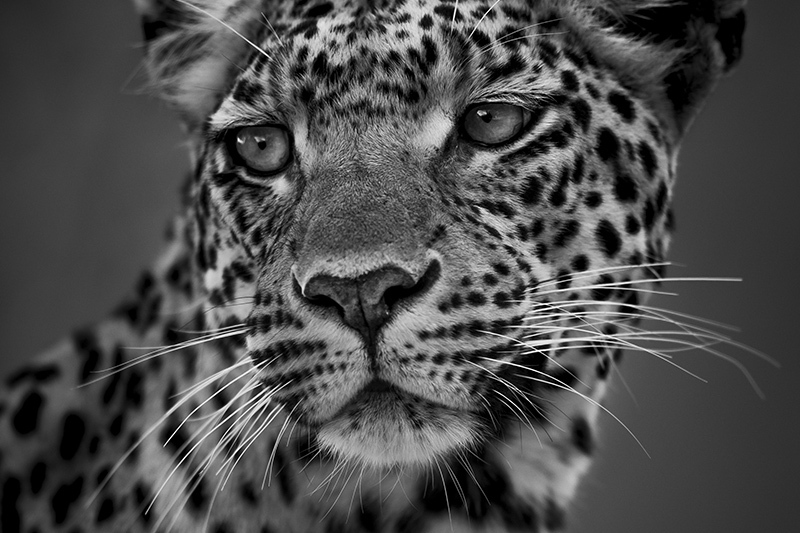 Limited edition prints give you the opportunity to support a conservation cause. 100% of profits from sales of these hand-picked, fine art prints goes to conservation. And even better, you can choose which project you wish to support from a drop-down menu at the checkout stage. Limited edition prints can be ordered framed or unframed and all come personally signed with a certificate of authenticity. Open edition prints and canvasses are high quality products. They may lack the exclusivity of a limited edition print and they do not offer an option to help a conservation cause but every care is taken to ensure you receive a product you will love. Open edition prints are available to order in a wider range of sizes than limited editions.